Shop No. 21727, Street12, Floor1, Gate No.54, MarketInternational Trade Mart (District 3). 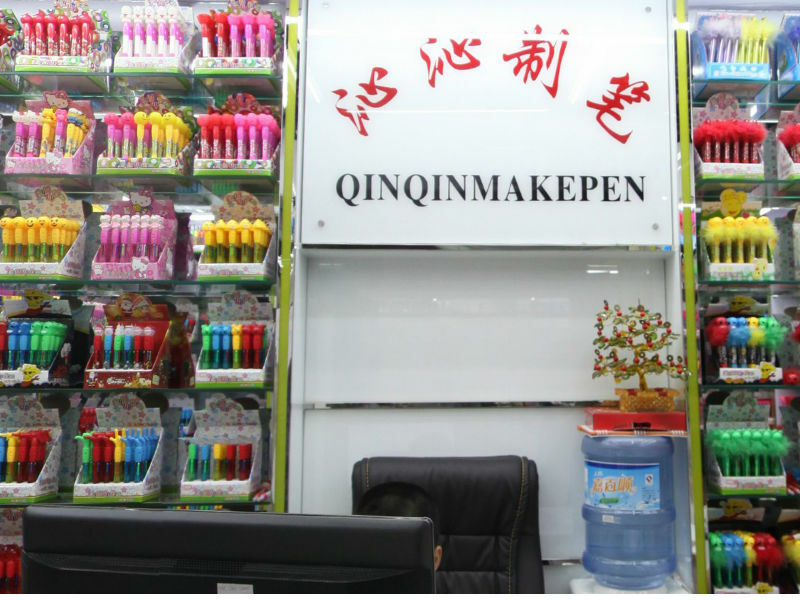 Introduction： Factory produced; wholesale new technology led pen, card technology, intelligence, craft ball-point pen, crafts gel pens, wooden pens, promotional/gift pen! made of high quality material, nontoxic, diverse styles, innovative exquisite, writing fluency, no oil leakage, continuous ink, feel comfortable, handsome in appearance especially glow in the dark more prominent. For gift-giving occasions: advertising, commercial feed, holiday gifts, and so on, color-rich, deeply domestic and foreign businessmen love, welcome new and old customers to OEM!